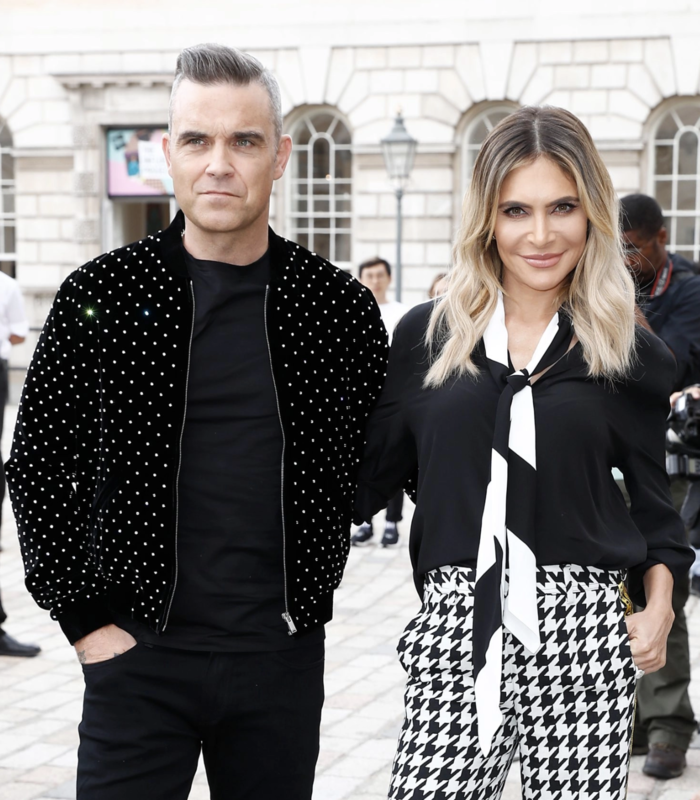 Robbie Williams and Ayda Field reportedly quit ‘The X Factor’ after Simon Cowell refused to increase their £10 million salary. “The loss of Robbie is a big blow, given his huge star power. But the ‘X Factor’ is being overhauled and we are likely going to go back to three judges, which is how we started. “We would love to come back. But we need to be treated kindly, so we’ll see. Is that my pitch for a pay rise? Abso-f***ing-lutely.